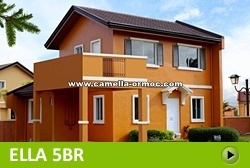 Ella has a lot area of 164 sqm and a house area of 100 sqm. 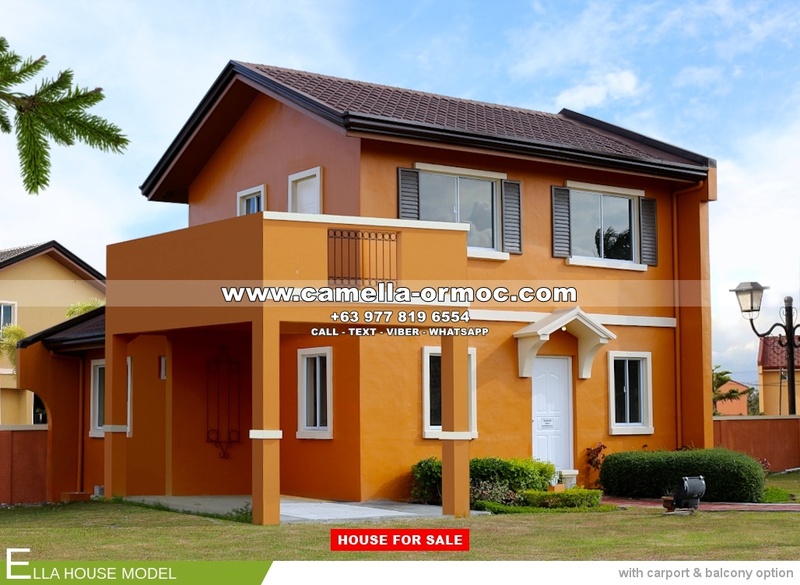 It’s a single attached 2-storey house with five bedrooms, three toilets and baths, a living area, dining area, kitchen, a carport, provision for a balcony, and a laundry and service area. 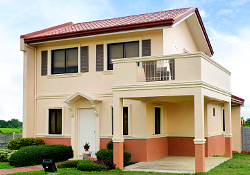 The grand master’s bedroom is located at the ground floor with exclusive toilet and bathroom. 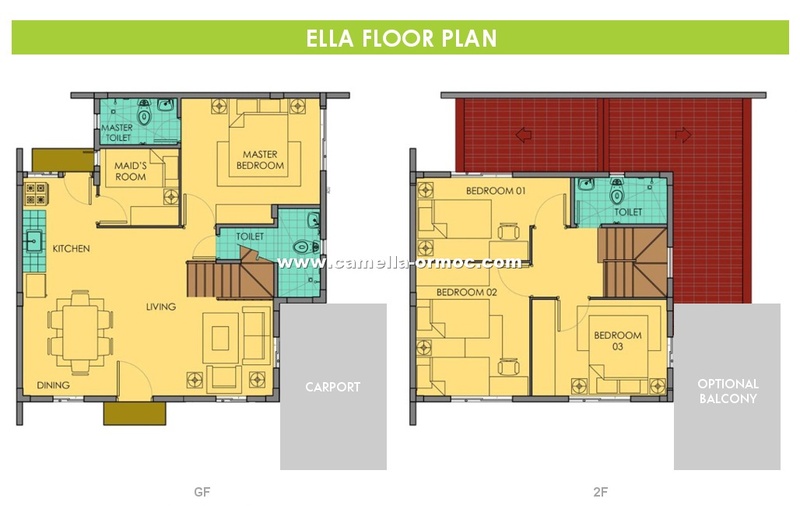 If you want the biggest space and all the extra rooms that you can have, Ella model is for you!